Do you want to have beautiful hair? Do you know how to care for your hair weave? 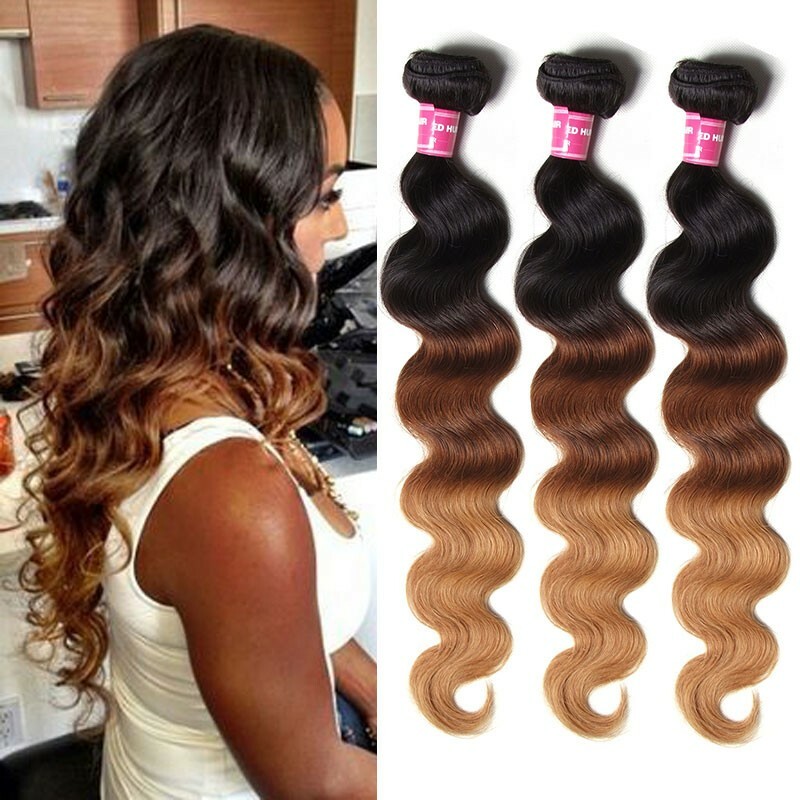 It is a big investment for your human hair weave, so you hope that your hair weave will last a long time. Don’t worry, we will share with you some care tips for you. By following the care tips below and your hair looks very beautiful, of course, you can make your hair last longer and save your money. You can really enjoy your beautiful human hair weaves for a long time. Co-wash your hair every week at least twice a week to keep it clean and soft, and you can leave the hair in the conditioner for a little longer time to get more nutrition. Always let your hair air dry. If you do blow dry your hair, do it on a cold wind setting with a round brush. Let the hair air dry completely before styling the hair again! 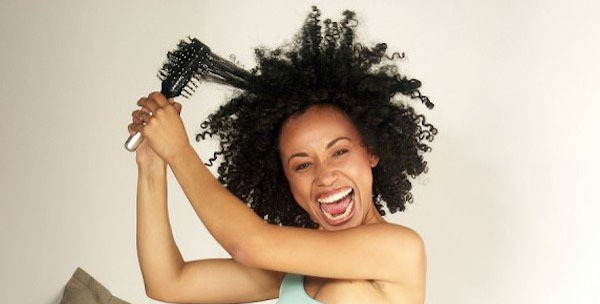 Always use a heat protectant whenever you use heat on your hair to avoid breakage tangling and matted. If you bleach or dry your hair, always use a neutralizing shampoo to stop chemicals from entering into the hair and use hair mask afterward to repair the hair. Wrap your hair up with a silk scarf for straight hair to avoid tangles in your sleep, and you can make braids before sleeping to keep your curly or wavy hair more textured. Never brush your hair starting at the top! Always brush from the bottom up to avoid tangling and breakage and don’t brush your curly hair, just use your finger to separate the hair. The process outlined above is simple and will leave both your weave and the natural hair feeling clean and refreshed. It does not only make your hair types look more beautiful but also be critical to the health of your real hair. We hope those tips can help you. Our hair weaves are all 100% human virgin hair weave which are shiny, soft and lightweight. The best thing about afro human hair is that it provides a realistic look and feel once installed. However, with proper hair care and maintenance, your human hair weave bundles and closure can last for years and multiple installs. 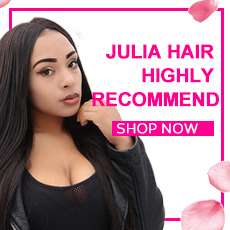 How To Buy Good Brazilian Weave? What is The Best Hair Type For Sew In Weave? ♥ How To Make Lace Closure Look Natural?